Let’s Connect at These Two Upcoming Legal Conferences! I”ll be speaking at two upcoming conferences. Will you be at one or both of them? If so, please reach out and let’s put some time aside! If you’d like me to speak at your conference in 2018-19, please click here. Author StreamingLawyerPosted on January 22, 2018 Categories Interviews, Legal Tips and Updates, SpeakingTags SpeakingLeave a comment on Let’s Connect at These Two Upcoming Legal Conferences! 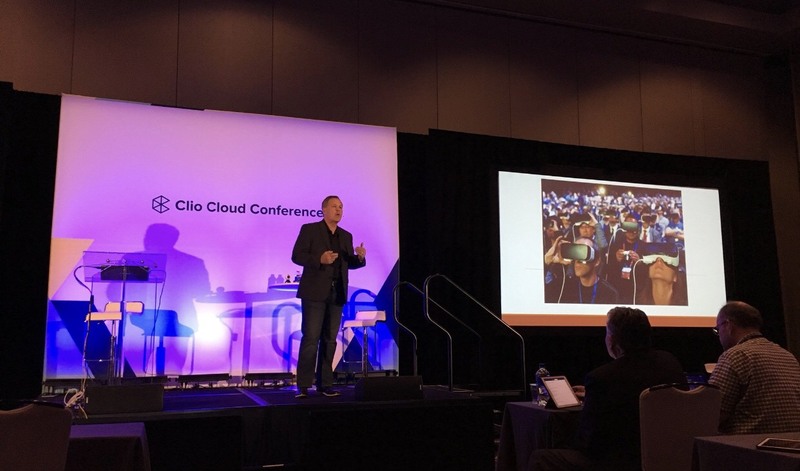 I enjoyed sharing thoughts and planting seeds at the Clio Cloud Conference 2017 in New Orleans. We’re all in for an exciting ride and I can’t wait for more lawyers to embrace and use this evolving technology. Here’s my presentation. 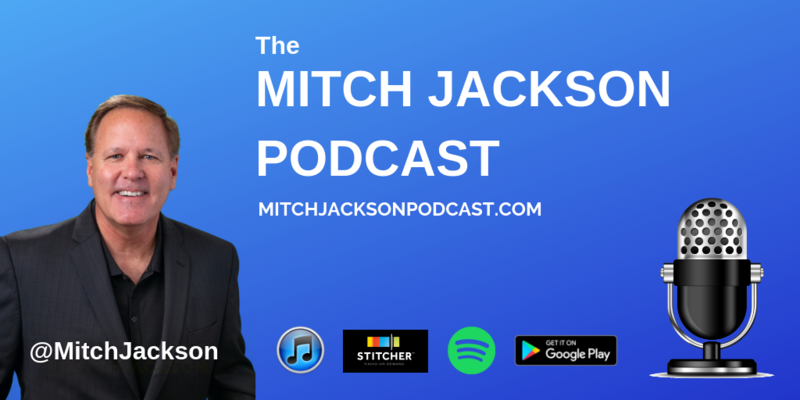 Want Mitch to speak at your 2018 event? Click here! Lisa and I had a fantastic time in New Orleans visiting with friends, enjoying good food and music, and speaking at the Clio Cloud Conference. Our friend, Nicole Abboud of Abboud Media rocked the stage with a great presentation about millennials. Later that day, I also had the pleasure of presenting my thoughts about using VR, AR, MR and AI in litigation and trial. It was also great having dinner with LegalMinds mastermind member, friend, and fellow motocross rider, Thomas Wallin, and his wonderful friend Madison. Several additional highlights for us included meeting and chatting with Preet Bharara and disability rights and global inclusion leader, Haben Girma. In addition to the pictures below, we shared a few personal memories on my Facebook page. David Lat, the founder and managing editor of Above the Law wrote a wonderful overview of the #ClioCloud9 event titled, “4 Trends Shaping The Future Of The Legal Profession” (thanks David!). 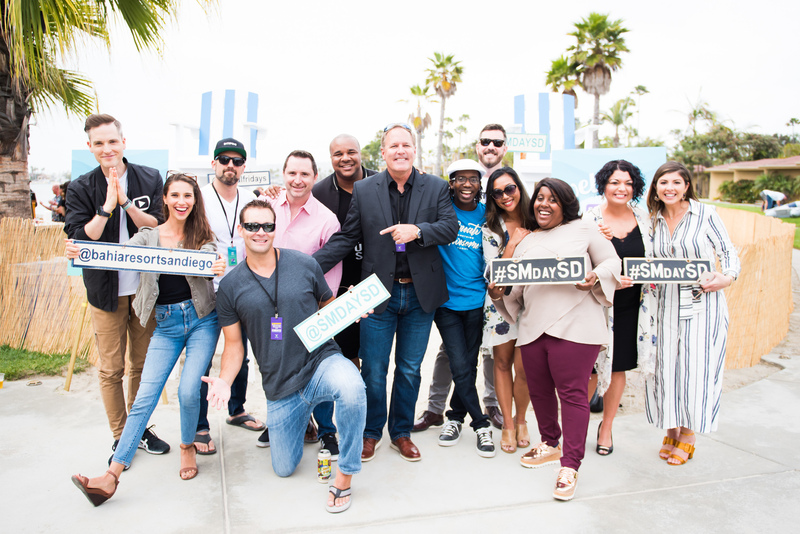 Social Media Day San Diego- June 30th! Join us June 30th for “Social Media Day San Diego” at the beautiful Bahia Resort Hotel on Mission Bay! In addition to #SMDaySD taking place at one of the most stunning venues in Southern California, Tyler Anderson and his amazing team at Casual Fridays, have put together an outstanding lineup of social media experts who will be sharing the latest tools, tips and approaches. 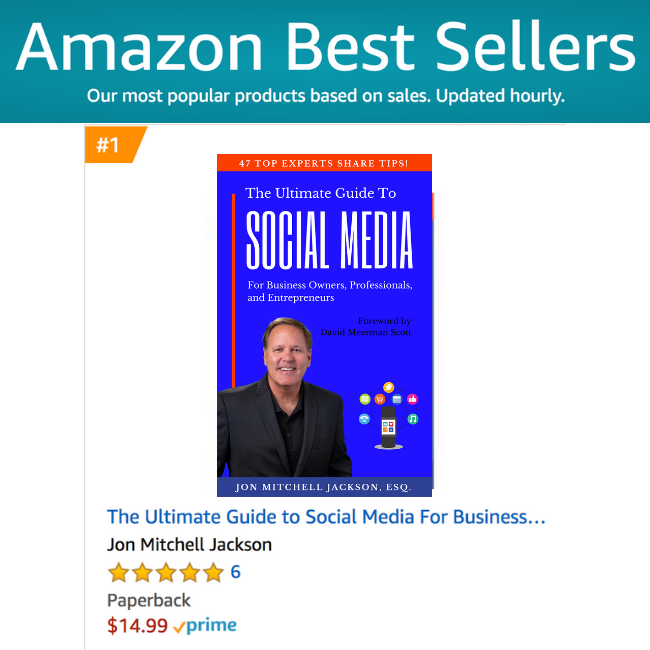 As for me, I’ll be sharing 30 years of legal tips to show you exactly how to to use social media, livestreaming and the other digital platforms in a way that will help you, and your company, avoid unnecessary legal hassles. Want more info? Ready to get your tickets? Visit SocialMediaDaySanDiego.com today! 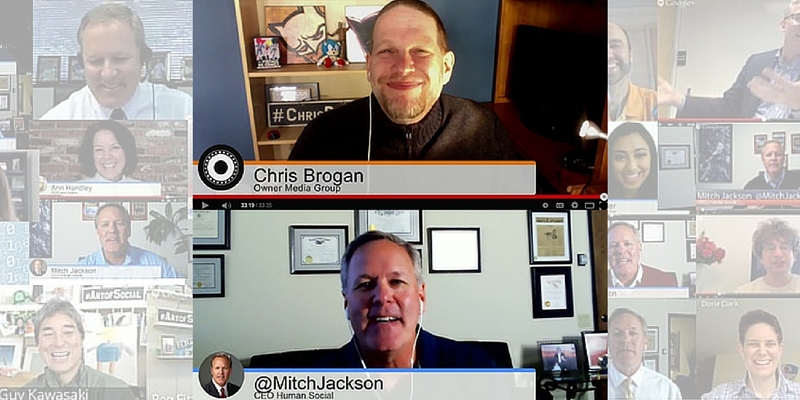 Author StreamingLawyerPosted on June 3, 2017 Categories Business Tips, Communication Tips, Legal Tips and Updates, Live Streaming Tips, Overnight Success BookTags Business Tips, Legal Tips and Updates, Live Streaming Tips, social media day san diego, SpeakingLeave a comment on Social Media Day San Diego- June 30th! 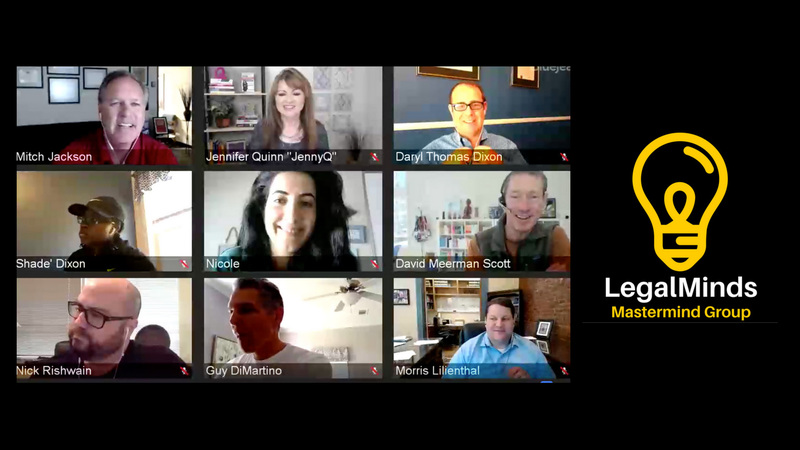 Earlier today on Periscope I shared an often overlooked but critically important speaking tip. The video is below and you can read the full post at my communication tips blog! 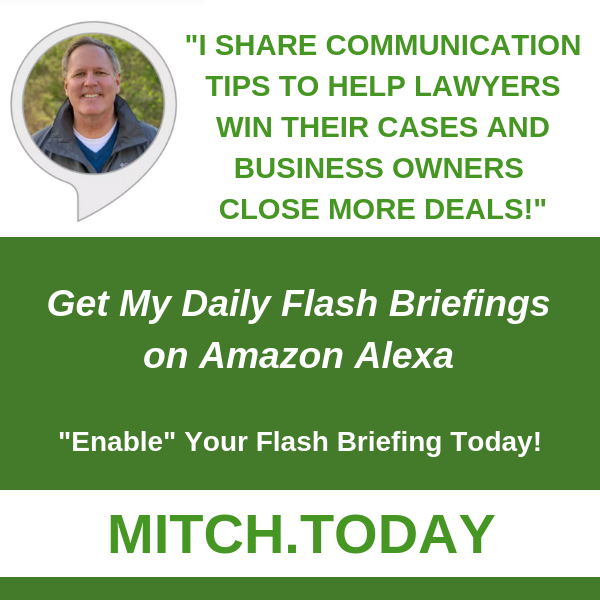 Author StreamingLawyerPosted on June 15, 2016 Categories Business Tips, Communication TipsTags Communication Tips, SpeakingLeave a comment on Powerful Speaking Tip!